A birthstone necklace for Grandma is a gift that she’s sure to enjoy and wear with pride for years to come! 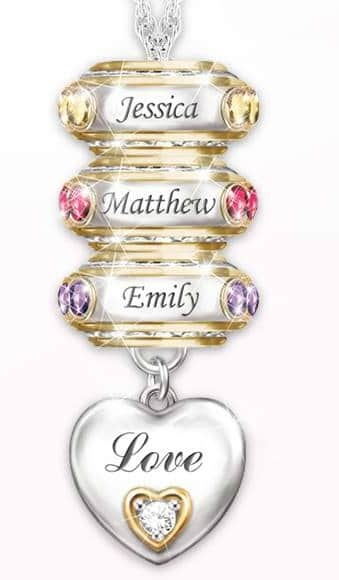 Our personalized Grandma birthstone necklaces start at under $50. Are you shopping for the best sterling silver Mothers rings? 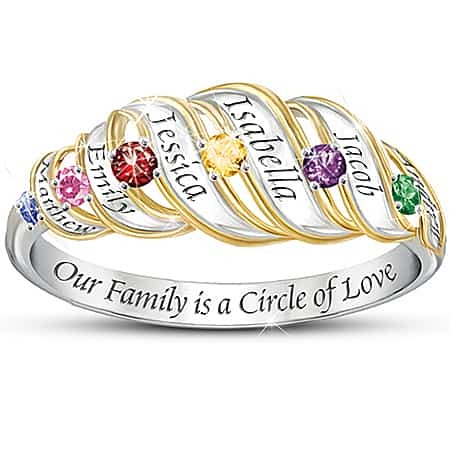 Then you’ll want to see this unique collection of hand-selected Mom rings. If you’re shopping for a Mothers necklace with kids birthstones, you’re in the right spot! 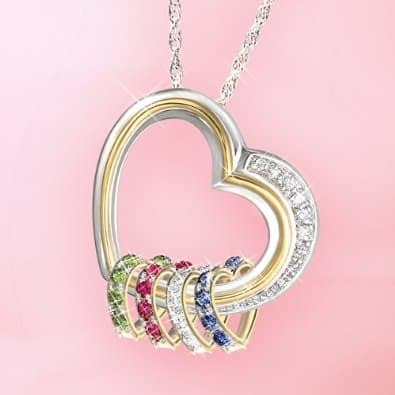 Check out this unique selection of beautiful jewelry that your Mother is sure to love.